Much like our skincare routine changes with the seasons the same is true of our makeup. Summer makeup is all about the lips (scale back on the eye makeup, the eyes are concealed behind those oversized shades anyway), incorporating pops of colour, vibrant shine and sun protection for a simple, yet pulled-together look for wherever the day may take you. To help you assemble your summer beauty bag, we've compiled the best in summer lip care sidekicks for a day at the beach to lounging poolside. 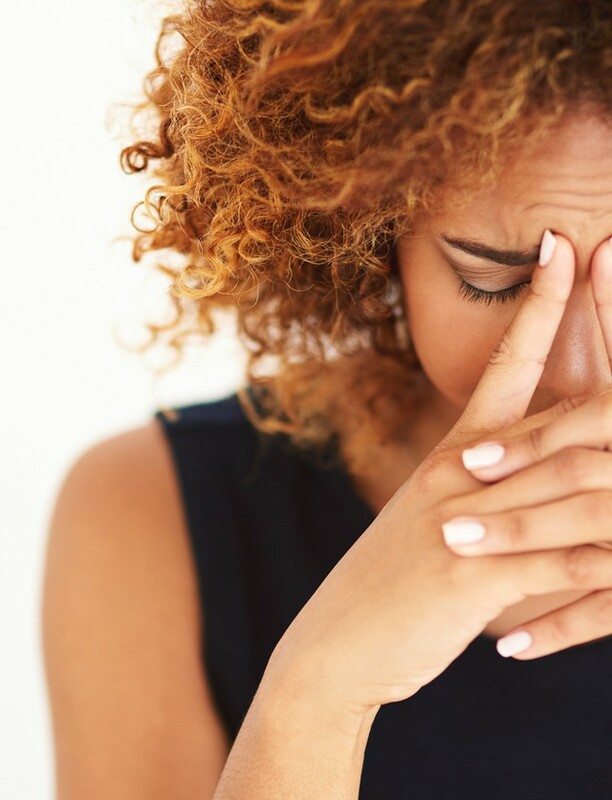 Just as we exfoliate our skin to slough off dead skin and build up, the same courtesy should be extended to our lips to keep our pucker as smooth as butter. 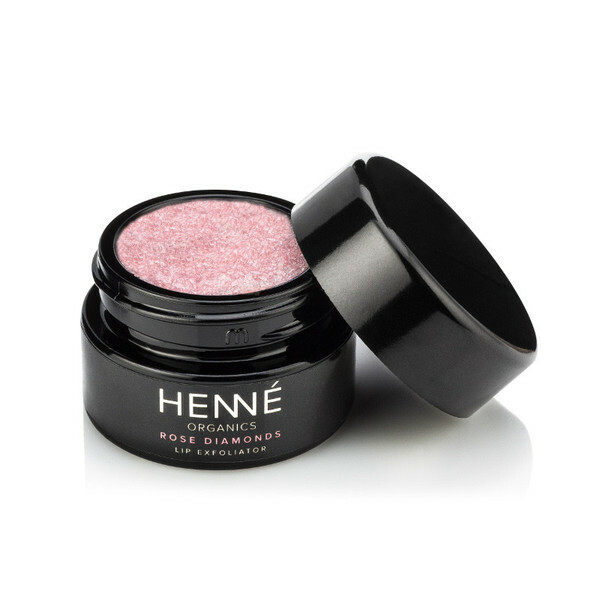 This new Rose Diamonds Lip Exfoliator ($31) from Henné Organics made with organic sugar and a combination of nourishing organic oils is the perfect accompaniment to a nourishing lip balm to keep lips silky smooth and perfectly prepped for a summer pop of colour! Pairs beautifully with their Luxury Lip Balm.